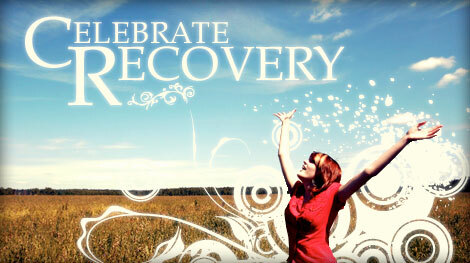 This is a Christ-centered recovery program where you can focus, in a small group, on the 12 steps of recovery. Anonymity and confidentiality are basic requirements in each group. Women's Step Study is an integral process in recovery and healing. Step Studies follow a 12 step process and 8 principles based on the Beatitudes found in the gospel of Matthew. A new women's step study group is forming now. Anonymity and confidentiality are basic requirements in each group session. Please contact the ministry leader if you wish to know more or want to join. Keep your sharing focused on your own thoughts and feelings. Limit your sharing to three to five minutes. There is NO cross talk. Cross talk is when two individuals engage in conversation excluding all others. Each person is free to express his or her feelings without interruptions. We are here to support one another, not "fix" another. Anonymity and confidentiality are basic requirements. What is shared in the group stays in the group. The only exception is when someone threatens to injure themselves or others. Offensive language has no place in a Christ-centered recovery group.